1. 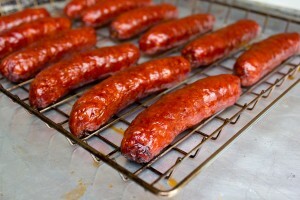 Place the fresh sausage, side by side on smoker racks, making sure they are not touching each other. 2. Start up the smoker, using wood bisquettes of choice (hickory works very well!). 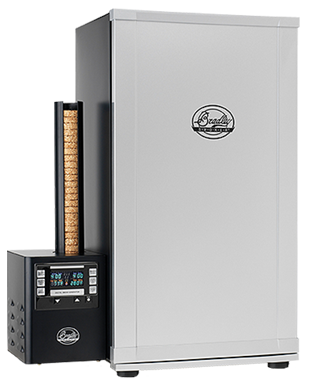 Bring the smoker up to a temperature of 250F.